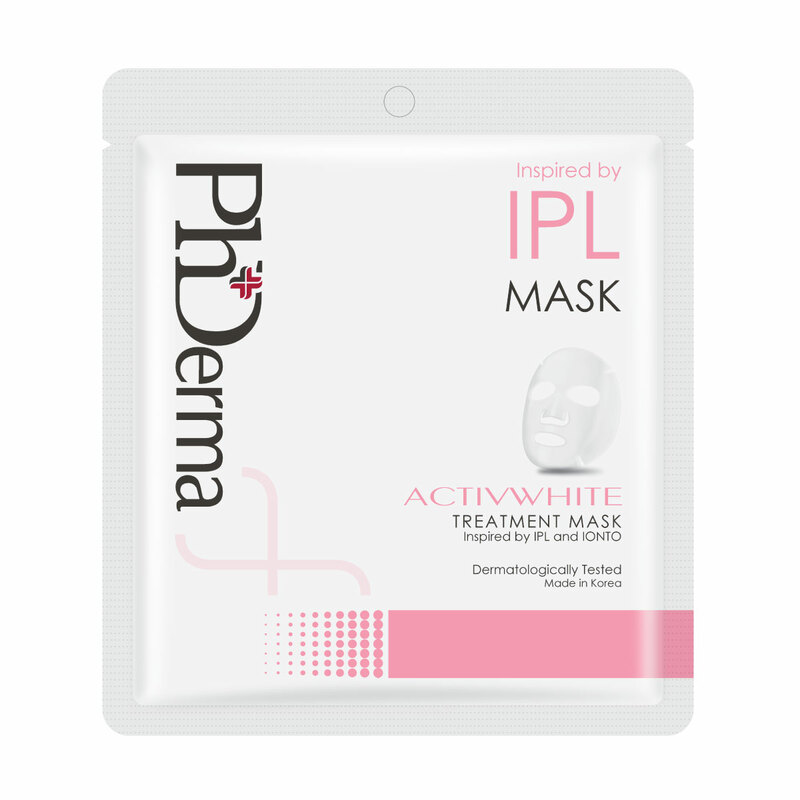 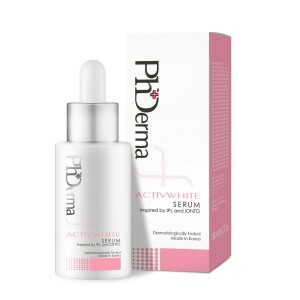 PhDerma ActivWhite Treatment Mask 25mL. 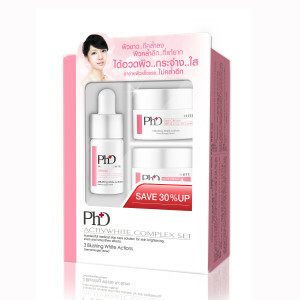 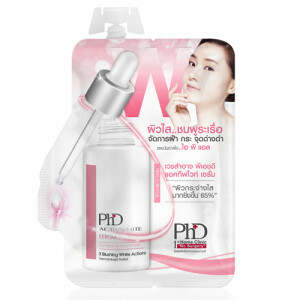 - PhD 1st Home Clinic "No Surgery"
Home สินค้า ActivWhite PhDerma ActivWhite Treatment Mask 25mL. PhDerma ActivWhite Treatment Mask 25mL.